Kyle Jolas during a wrestling match. 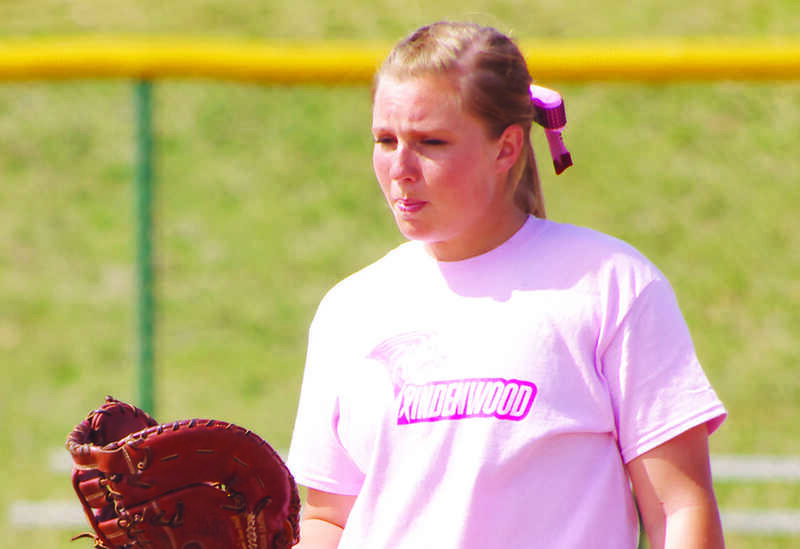 This student athlete is a fifth-year senior at Lindenwood. Kyle Jolas is currently ranked as the No. 6 wrestler in the NCAA and is a two-time national qualifier. Q: When did you start playing your sport? How old were you? Q” What is your favorite sports team?